Long ago, the four Nations lived together in harmony. Then, everything changed when the Fire Nation attacked. Only the Avatar, master of all four elements could stop them, but when the world needed him most, he vanished... The new Avatar, an Airbender named Aang, restored peace, and the Nations lived together again. But the world was not perfect. Strife and violence consumed the world, and no one was safe from robbery, attacks, and other terrible acts of crime. The Spirits, the deities of the Avatar world, had had it. They created many natural disasters, with intentions of destroying the physical world. They promised the Black and White Lotus groups, who joined together to form the Grey Lotus, that they could live in the Spirit world if they helped them. 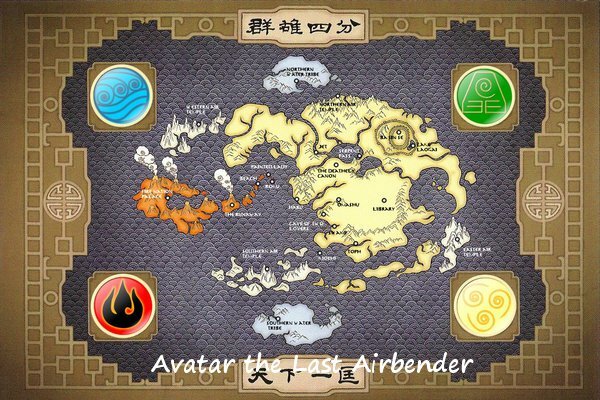 They've been searching for the new Avatar, a waterbender, ever since the old one, Aang, died twelve years ago. But, the Moon Spirit, Yue, thought the world could be spared, and be renewed. 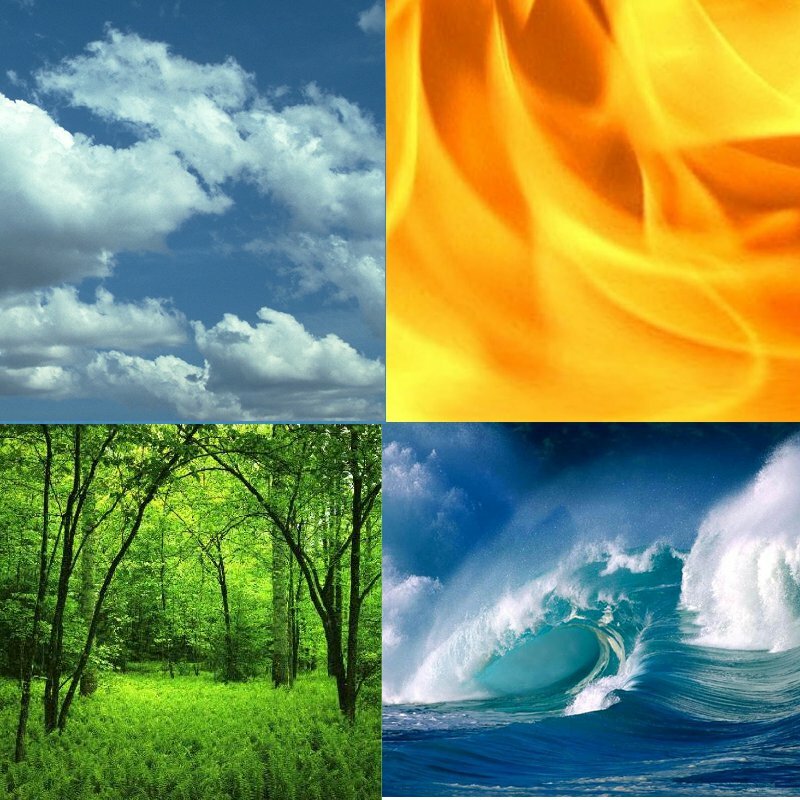 She chose seven, a magical number, seven from every different nation to find the Avatar, and save the world.